Have you ever been to Saskatoon? Do you know what this gorgeous city in Canada has to offer? Well, Saskatoon comes with plenty of amenities and things to offer, all just waiting to be discovered. Saskatoon is one of the most talked about cities in Canada. As it excels and thrives in its economic condition, its door is always open for exploration. It is the perfect place to experience river trails, fresh eateries, outdoor spaces, bustling nightlife, cultural museums and institutions. The Saskatoon Farmer’s Market is a remarkable market in the city. As early as 5:00 am, vendors in the market get up and ready their goods for sale. A wide variety of goods can be bought and acquired from this market at affordable and discounted prices. After a long and fun market experience, the place also has inexpensive food stalls and restaurants that offer a good and quick lunch. If shopping is more your style, the city offers various distinct retail destinations, from housewares to handmade crafts, branded fashion and accessory stores and niche stores. The Mall at Lawson Heights and Midtown Plaza are some of the common shopping destinations in the city. Whatever your plan, Saskatoon is the place to be! Your itinerary to this town will keep you amazed with the attractions, events, festivals and destinations all year round! So, what’s holding you back now? 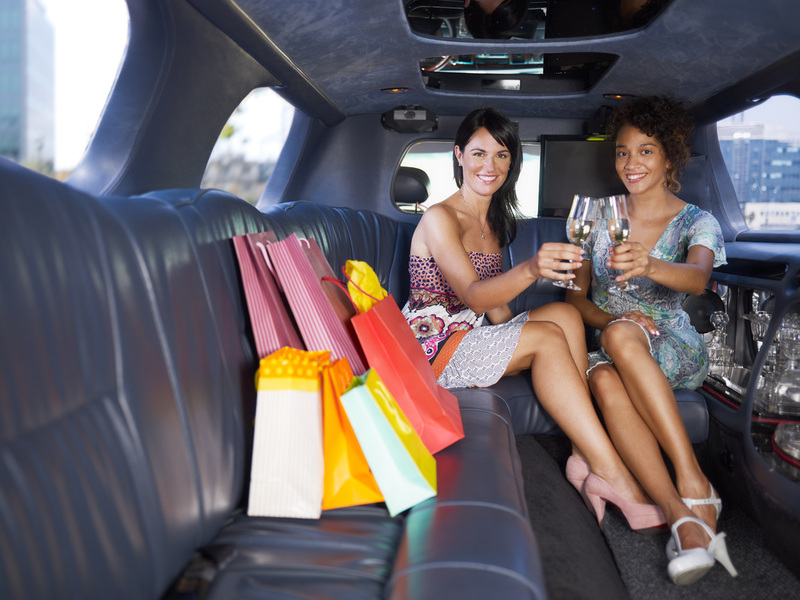 If you want to take a tour around the city of Saskatoon, you can do it in style with our extravagant limo transportation service. This guarantees an extraordinary and memorable tour for you. This is much better and convenient when compared to other modes of transportation. Whether you want to have a luxurious tour during the day or night, rest assured that our limo service is the best first step you can make, so that your trip is an unforgettable one. Our limousine services provide one of the best travel buddies that you’ll ever get in Saskatoon. We’ll get your whole day trip schedule loaded by touring you to every special landmark and destination in here. From its parks, museums and popular streets, we’ll take a tour to each of them. This way, you don’t only get to experience what this town has to offer, you are also able to get to know more of it. You want to be picked up right from the airport or your hotel room? Please tell us so and we’ll be at your specified place and time. With one of our professional and friendly chauffeurs, who come to you in full uniform and courtesy, you will instantly feel comfortable with him. Whether you are with a small group, with a lot of huge luggage, you will be most comfortable with our limo. We have stretch limos where you can ride and keep your luggage on the side. 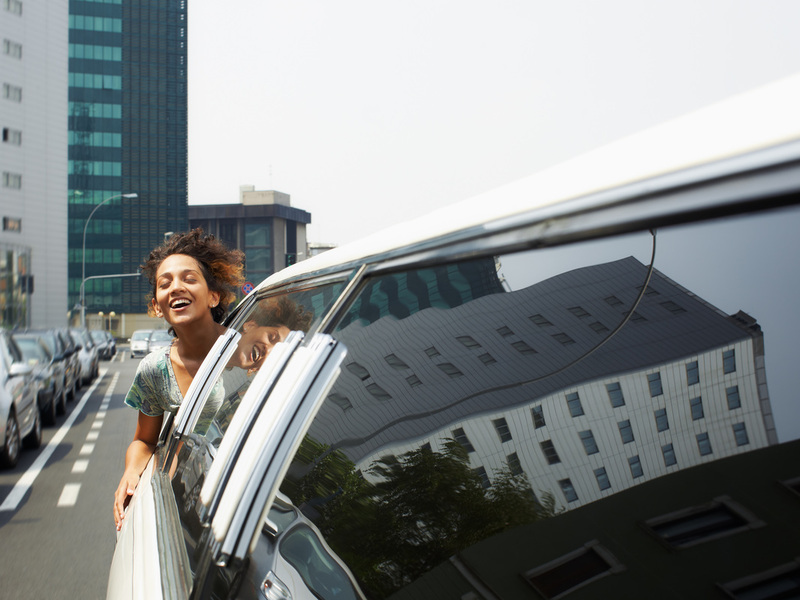 Simply enjoy the ride, for we got your back on your tour. Contact us today so we can get the tour rolling! Enjoy a glass of champagne after a day around town.